This downloadable resource will help you with formulating an academically informed and well-structured film essay. 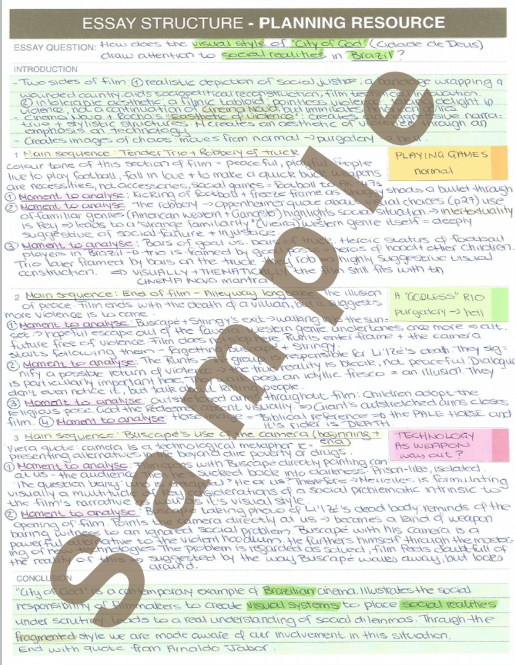 How will this resource on Essay Structuring help you? 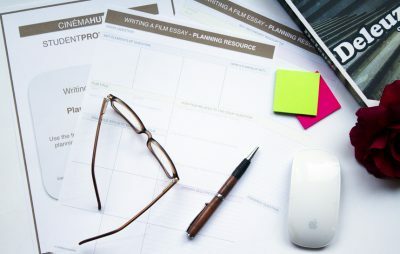 Having come up with a perfect plan for your essay, it is time to narrow down your focus and come up with the actual structure of your essay. This structuring resource will help students who need a clear plan before actually setting out to write the essay. It is designed for film students required to closely analyse films according to a specific question set by the tutor/lecturer. 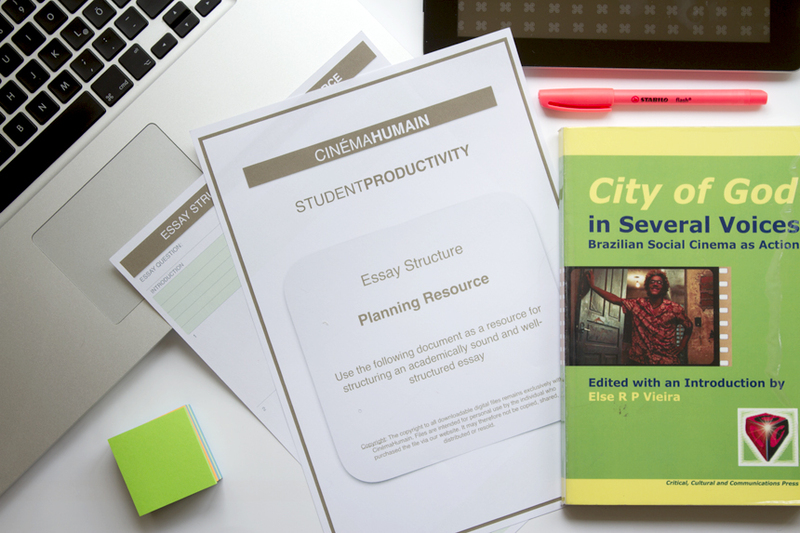 This downloadable resource will therefore help you to structure your overall thoughts in a focused one-page document ready to be transformed into a fully developed essay. Using this resource will not automatically result in a high grade or mark at your institution/organisation. That obviously depends on the quality of your writing itself. However, it will add to your ability to organise your thoughts and formulate a rounded argument. How to download your files: After payment has been received, you will be sent a receipt that also contains a link directly to your files (see image below). Please make sure you provide the correct email address to ensure you will receive your downloads without delay. Refund Policy: Due to the nature of these items as digital downloads, no refunds can be made, so please make sure to check through all descriptions carefully before making your purchase. Copyright: The copyright to all digital files remains with CinémaHumain. Files are intended for personal use by the single purchaser, and may not be copied, shared, distributed or resold. Customer satisfaction is our main priority. Despite the fact that we do not offer discounts on downloadable products, we understand that unforeseen circumstances may surface. So, in case of difficulty, please contact us as soon as possible and we can work together to find a solution.